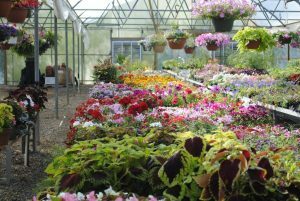 BP’s nursery products are an outstanding and immaculate handpicked selection of all types of plants. 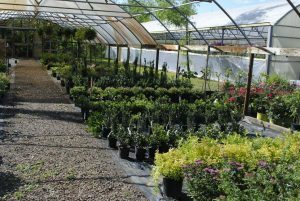 We qualify all of our suppliers to meet the standards and expectations our customers deserve. No need to worry, if you can’t find what you’re looking for let us know, and we may be able to find it for you! 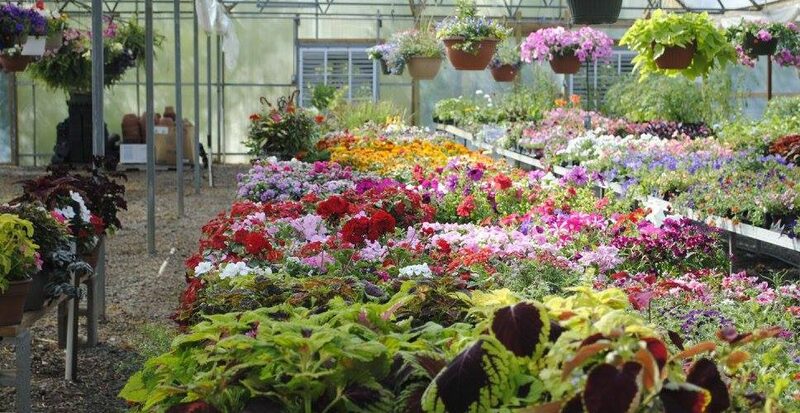 Here at BP Nursery and Landscape we aim to serve all customers in the AR River Valley area, including local vendors, gardeners, and other commercial landscapers.